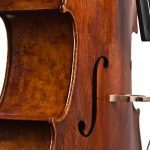 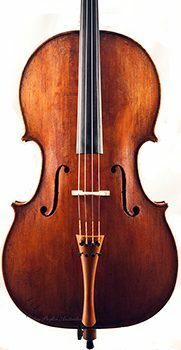 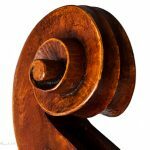 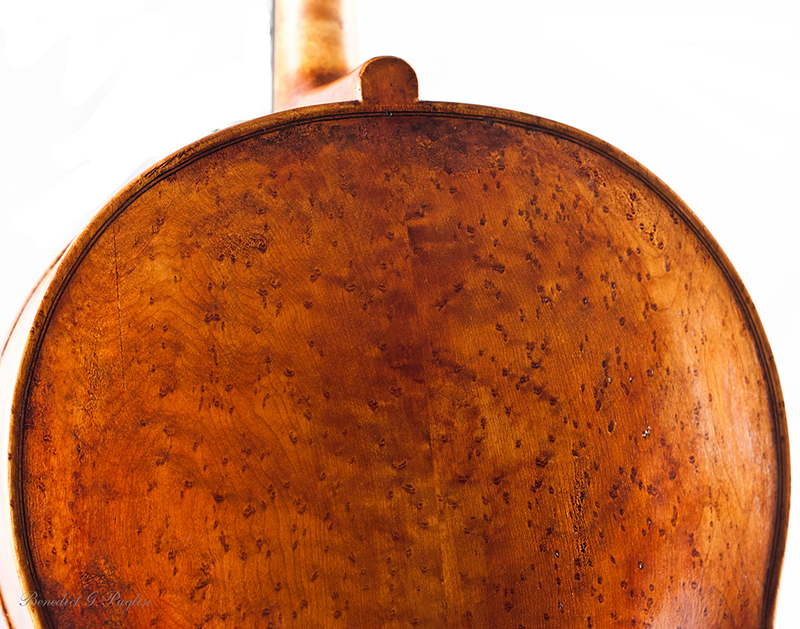 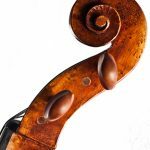 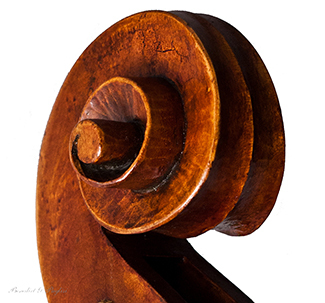 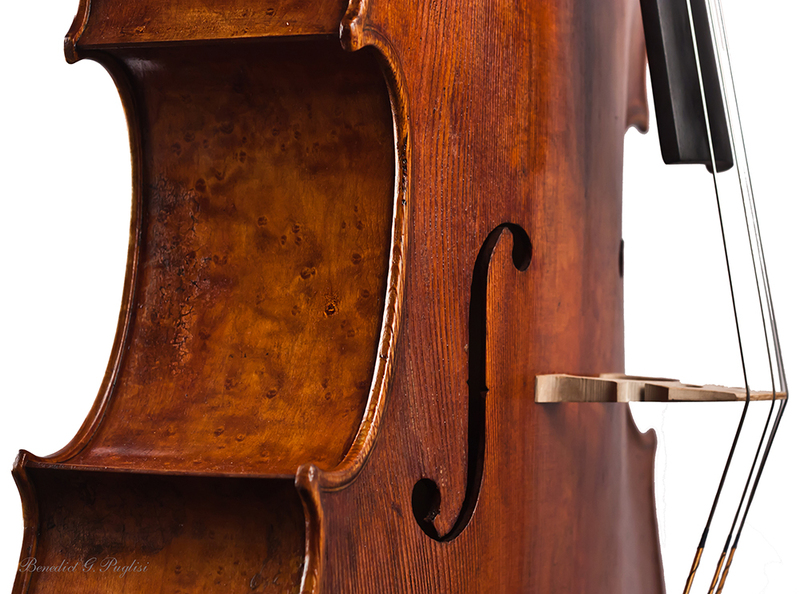 This beautiful cello was made in anticipation of the 2014 Adelaide International Cello Festival, and made its debut there on 25th March, 2014. 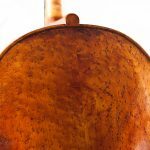 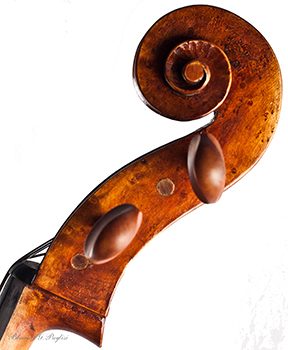 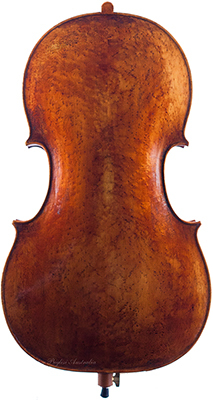 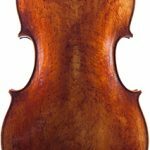 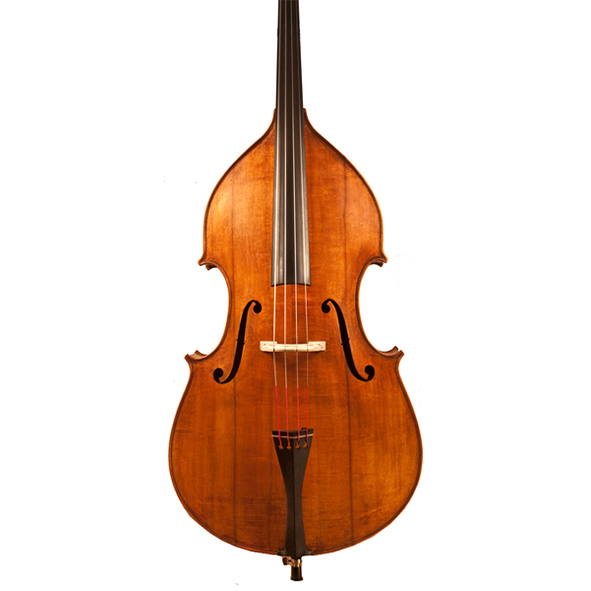 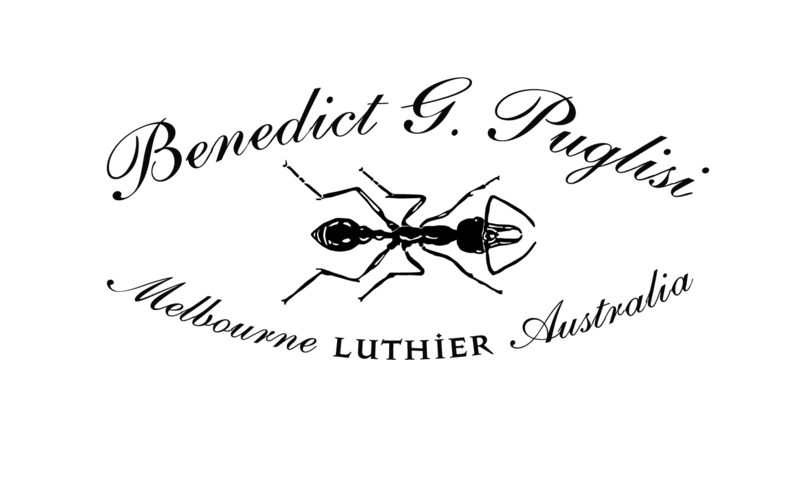 Benedict’s second cello has been crafted from stunning bird’s eye maple and has an antiqued finish. 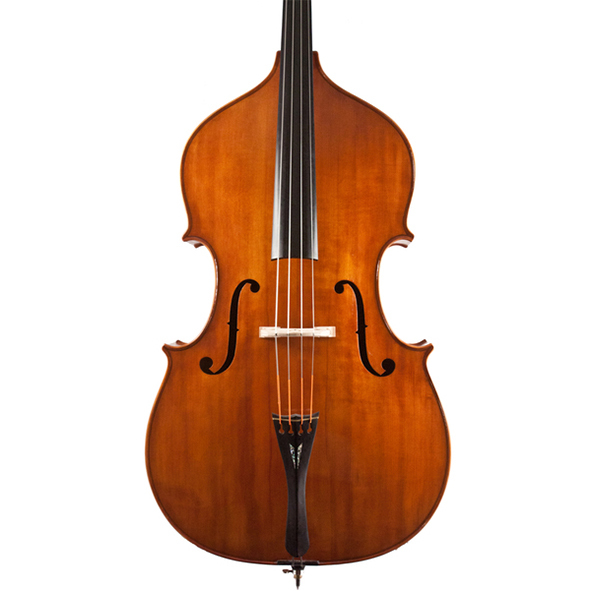 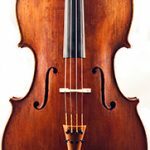 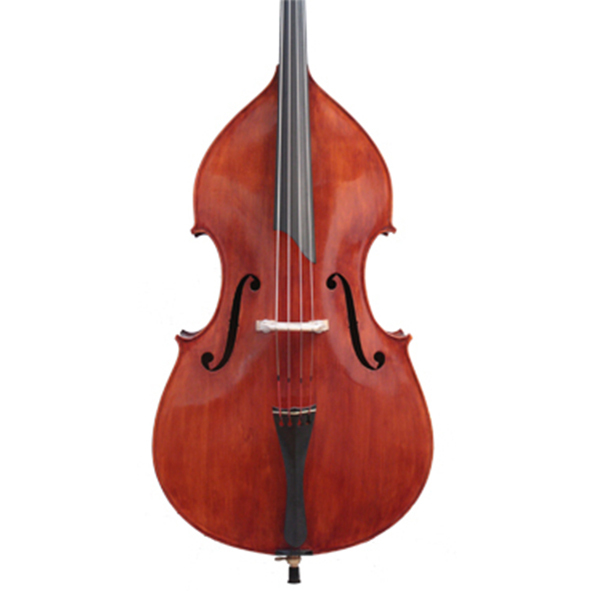 Its petite design suits a variety of players, from chamber musicians to soloists.